Search for escorted tours to Vancouver with Tour & Explore and enjoy the very best this west coast city has to offer. 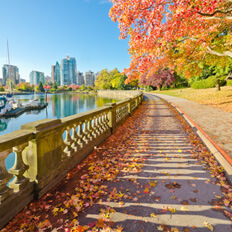 Book escorted tours to Vancouver and take advantage of the savings we have on offer on a range of trips from the UK. We have a fabulous selection of escorted tours to Vancouver and western Canada which let you to soak up the relaxed atmosphere and spectacular scenery of this vibrant canadian city as well as the best of the surrounding area. 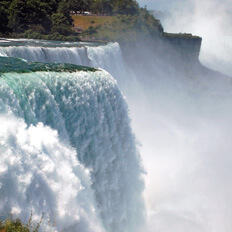 From coach tours to Vancouver to Alaska cruises and rail tours to Vancouver and British Columbia we have a selection of escorted tours which cover a range of tastes and budgets. 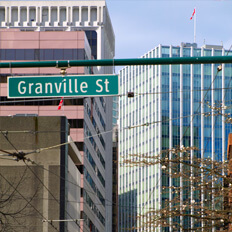 Our Vancouver coach tours have been hugely successful with UK travellers and we have a great selection of tours to choose from so either use the search form or get in touch for further information. Our experienced travel advisers are experts in Vancouver coach tours so talk to us about what you want out of your trip and we will be able to help you choose the most suitable escorted tour to Vancouver. 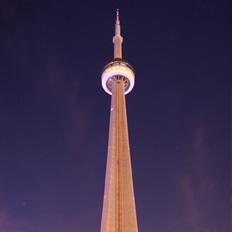 We provide the best value and widest range of escorted tours to Canada so book now and see how much you can save. 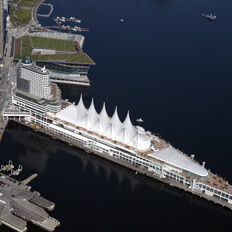 Read on for selected Vancouver coach tour offers and further information about this fabulous destination. If you are looking for escorted tours to Vancouver use the search form to find the best deals. 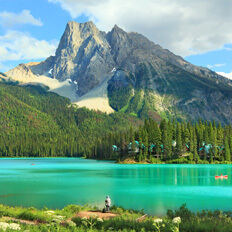 There are numerous highlights on tours to Vancouver and Western Canada, here are some of our favourites. 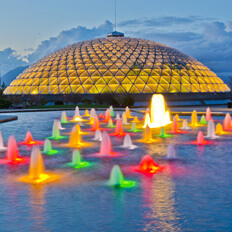 Take a scenic stroll through Stanley Park and visit the aquarium and nature centre. Visit Queen Elizabeth Park for great views across the city. Shopping at the various malls and Granville Street. 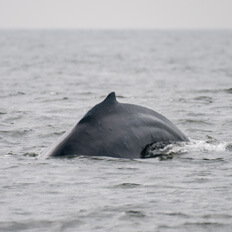 Join an exciting whale-watching expedition. 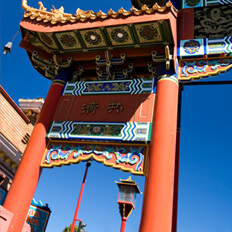 Take a sightseeing tour to Chinatown, pretty Gastown, the beaches and harbour area. 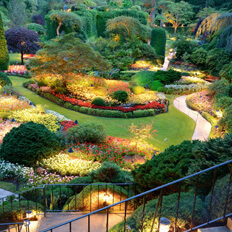 Visit the beautiful floral displays of Butchart Gardens in Brentwood Bay. 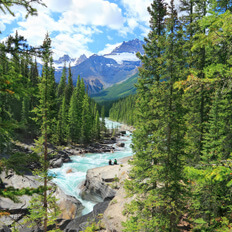 Tour The Rockies and take in Banff, Lake Louise, Calgary and much more. Canada Place - Vancouver's own version of the Sydney Opera House. Vancouver is the biggest city in western Canada and one of the most diverse cities in the country. A sea port in British Columbia it is a cosmopolitan city surrounded by stunning mountains and plenty of sandy beaches. If you are looking to combine a city break with a tour packed with natural beauty and awe inspiring sights then Vancouver, Vancouver Island and Western Canada are for you. Throw in a tour of the Orgegon coast, an Alaskan cruise, a tour of the Rockies or a visit to San Francisco and you have the most amazing holiday experience.